IDS Imaging Development Systems has launched three new USB 3.0 camera families. 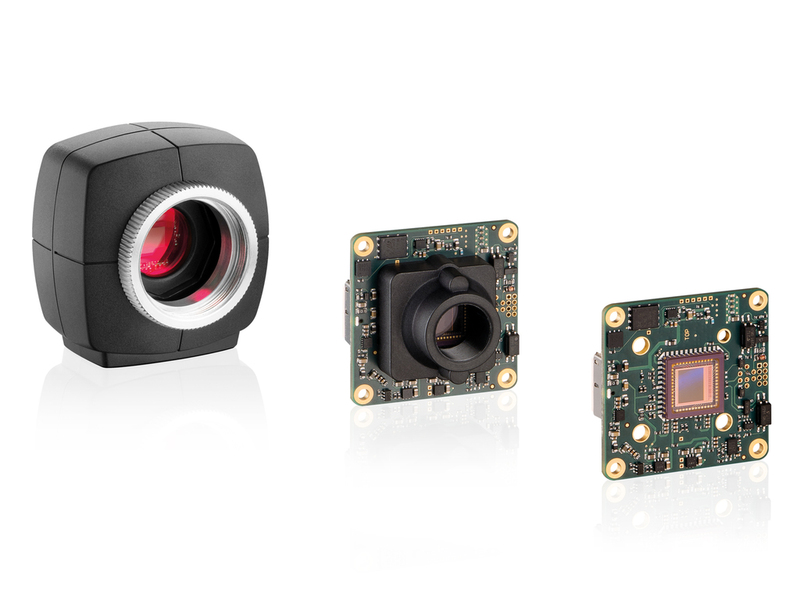 The USB 3 uEye LE is the first true USB 3.0 single-board industrial camera and is also available in a housed version, while the compact uEye ML camera weighs in at just 41g. The new cameras are ideally suited to cost critical applications in automation, robotics, print and packaging and medical engineering. All models are equipped with highly sensitive CMOS sensors from Aptina and e2v with resolutions from 1.3 to 5 Megapixel. Special sensor features guarantee extra functionality and excellent performance for light and speed critical applications. A NIR enhanced 1.3 Megapixel sensor is also available. All cameras benefit from the USB one cable solution for data transfer and power supply. An extensive range of lenses can be used. The USB 3 uEye LE camera offers exceptional connectivity with its 8 pin connector with 5 V power supply, trigger, flash, 2 GPIOs and I2C bus for triggering external devices. The USB 3 uEye ML, with dimensions of 47x46x28 mm can be used in a host of applications where space is at a premium. 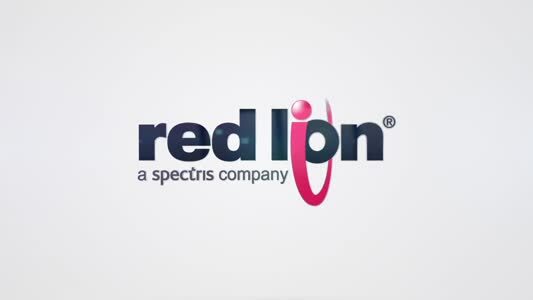 Featuring two GPIOs, opto-decoupled trigger and flash, these cameras offer light sensitivity often associated with CCD cameras. Switching from USB 2.0 to USB 3.0 technology is made easy thanks to USB’s Plug & Play properties and the sophisticated, interface-independent IDS Software Suite. In addition, the USB 3 uEye LE has the same footprint as the USB 2.0 model, for even easier upgrading. IDS USB 3 LE and ML cameras are available in the UK from Stemmer Imaging.